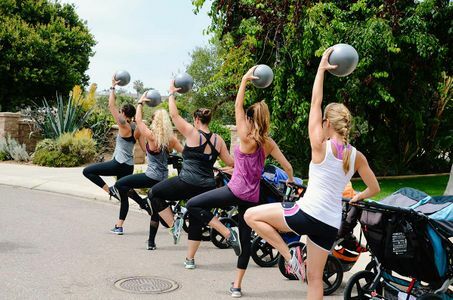 Fit4Baby® prenatal fitness classes are designed specifically for pregnant moms-to-be. All exercises are carefully selected to prepare your body for the many changes you will experience during pregnancy. You can begin classes at any point during your pregnancy as the prenatal workouts are designed to accommodate your changing body. 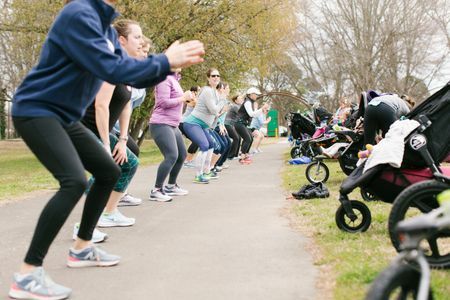 The 60-minute workout includes cardio, strength, balance, and flexibility training and ends with a relaxing meditation; everything mama-to-be needs during this precious time as you grow your little one! 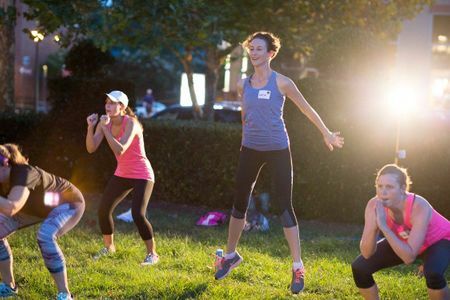 Our Chapel Hill and Carrboro Women's Run Club is a open to all running levels, from beginner to advanced. No running experience required! We also offer beginner running programs, race training, track and speed work series. 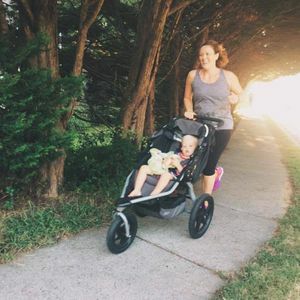 Routes are stroller-friendly if you want or need to bring your kiddo along for the ride. 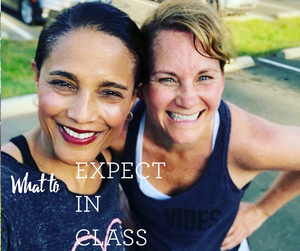 Our running coaches help you improve your health and fitness, and connect with other women runners. If you are ready to get serious about seeing results, sign up for this fitness program. Change is 70% nutrition and 30% exercise. Your goals could include weight loss, toning, self-care, mindfulness, healthy eating, nutritional or lifestyle changes. 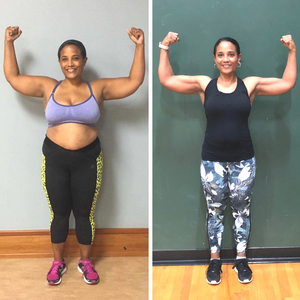 Your 8-week program includes two high-intensity interval training (HIIT) workouts a week, nutritional coaching, supplemental online workouts, accountability, and support. This journey will connect you with your inner strength and encourage you to discover your true potential. Body Back® Boost is a 60-minute high-intensity interval training (HIIT) workout designed for women. HIIT workouts are proven to burn more calories and increase your metabolic rate. Our coaches will help you reach your full physical potential and reconnect to your inner strength. 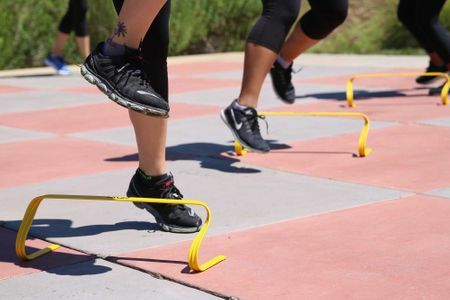 Our high-intensity interval training (HIIT) cycles through cardio, strength, and core work. Each class concludes with a relaxing meditation to help you practice mindfulness and recharge. 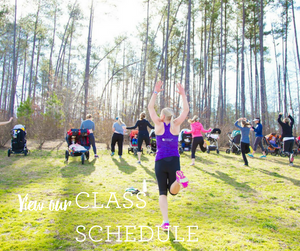 This class is more than just a workout; it is an experience to improve your health, fitness, and overall wellness. 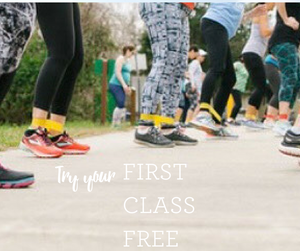 Get your quick feet moving with a NEW class designed to increase your endurance while developing your speed, agility, and quickness. Training your body to perform with precision between aerobic steady-state and breathlessness is hard to do, but you'll master it in this 60-minute workout. This class is great for any woman looking to add a cardio and conditioning workout to her schedule. Body Ignite® is a one-stop body sculpting. 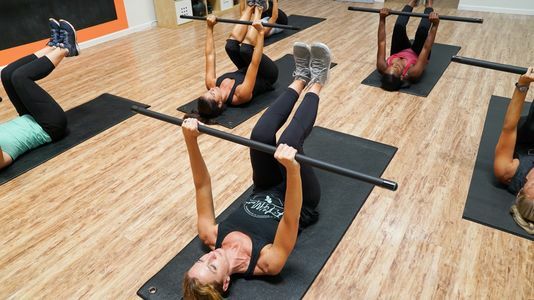 Targeting every muscle with specially designed sequences and a weighted bar, this class will leave you stronger, increase your metabolism and improve your athleticism. Dedicated core and flexibility work are included to help you move and feel better. Whether you need to increase flexibility, ease soreness, or stretch your mind, body, and spirit, we welcome you to join us for Mom's Night Out Yoga at the beautiful Parlour Chapel.